Skin rejuvenation using IPL via the Alma’s In-Motion technology is a breakthrough in patient comfort and procedure speed, with repeatable clinical results. The sweeping In-Motion technique involves moving the applicator repeatedly over the treatment area, gradually heating the skin to the target therapeutic temperature. The energy is delivered safely and uniformly, ensuring patient comfort while the elimination of skipped spots ensures full coverage and significantly improving results. 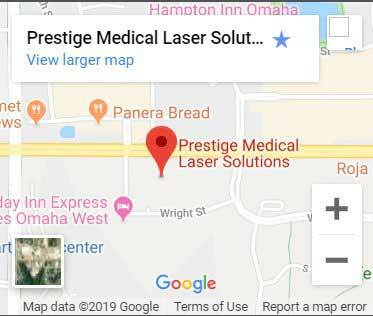 Tradition ally, the dye laser has been the treatment method of choice for the removal of the appearance of vascular lesions. 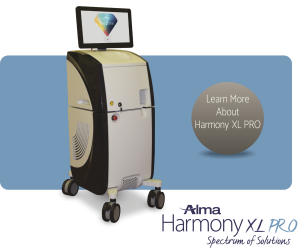 Alma Harmony’s Dye-VL module offers the first real alternative to this method, offering treatment that is just as effective as the Dye laser, with the safety, versatility and, affordability of pulsed light. During treatment, the laser energy is absorbed by the red blood cells, this results in the abnormal vessels being closed off. This significantly reduces the appearance of the veins or blood vessels. A typical treatment with the device takes about 30 minutes to complete, but this may be longer, as it depends upon the type and size of the lesion being treated. As we age or are exposed to the sun the melanin in our skin can change leading to the appearance of sun spots, age spots, or melasma – a patchy and dark facial discoloration. 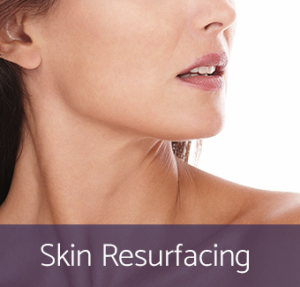 The laser will target the excess melanin and remove the dark spots resulting in even-toned and unblemished skin. The treatments are effective on all skin colors and types.